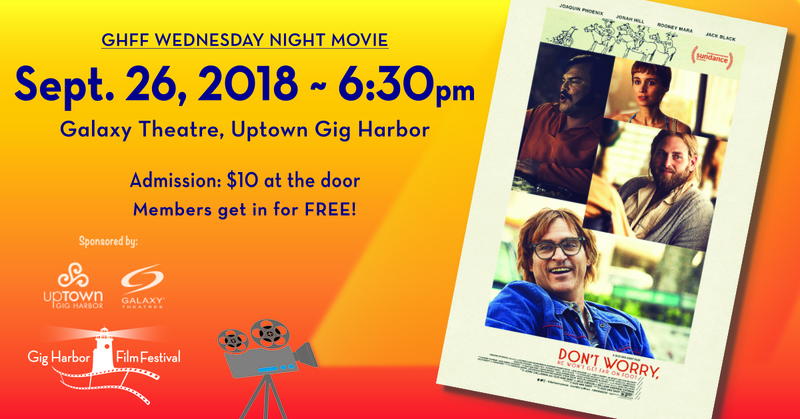 Our September Monthly Movie Night selection is Gus Van Sant’s “Don’t Worry, He Won’t Get Far on Foot,” starring Joaquin Phoenix, Jonah Hill, and Rooney Mara. 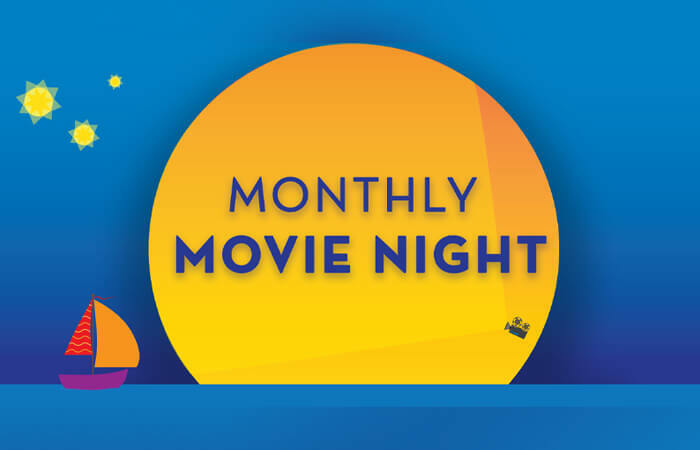 The film tells the story of John Callahan (Phoenix), a slacker who, after a terrible car accident, is encouraged by his girlfriend (Mara) and a charismatic sponsor (Hill) to seek treatment for his drinking. 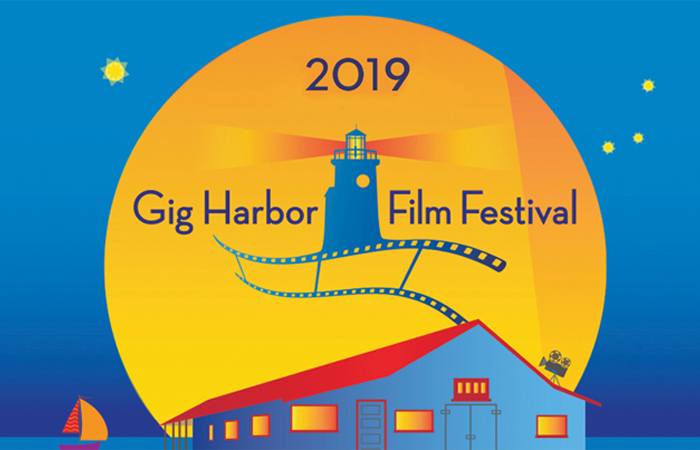 The 2018 Gig Harbor Film Festival is just two weeks away! 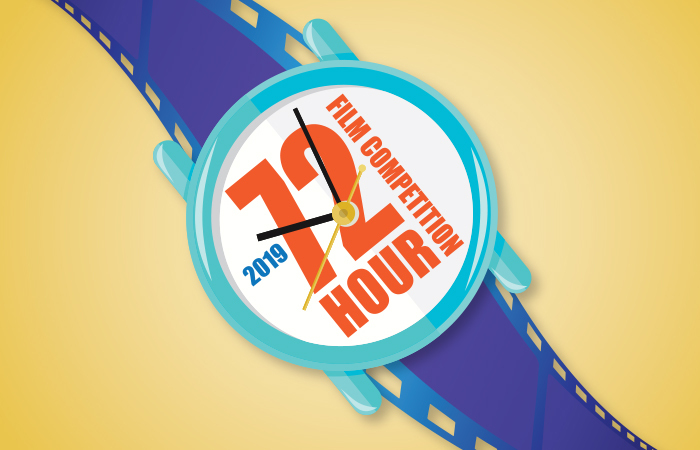 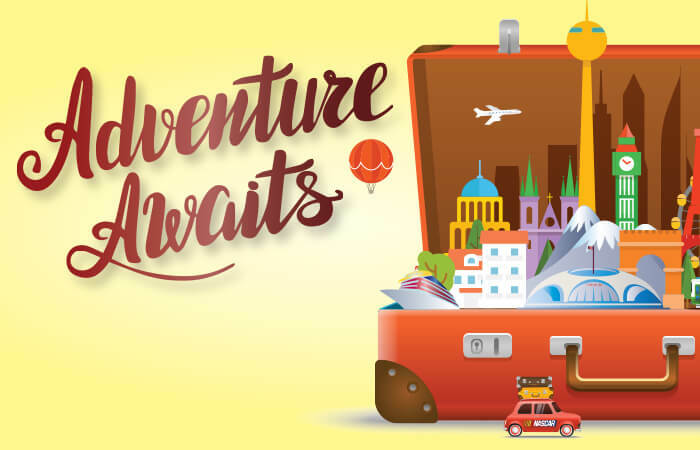 Check out our website to browse the official selections and plan your festival experience!